It’s like physical therapy for the brain. Neurofeedback, sometimes called EEG Biofeedback, is a system of training the brain with reward sounds to reach a desired outcome. We use neurofeedback to subconsciously teach the brain how to re-balance itself… referred to as “regulating” in the medical field. 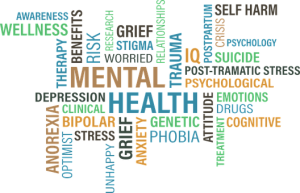 This training helps diminish unwanted mental, emotional and even physical symptoms (dysregulations) that can occur throughout life. For more than 20 years, Dr. Sharrie Hanley has dedicated herself to helping people live their fullest and healthiest lives. After years of work in Upstate New York she pursued her degree in Naturopathy and was awarded a doctorate with high honors in 1993. While practicing, she became intrigued by the impact the brain had on the health of the whole body. 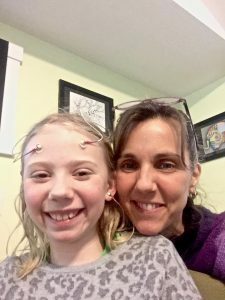 This led to the pursuit of extensive studies in neurofeedback, and she ultimately became a sought-after teacher and resource for others learning the trade globally. She moved her Vermont practice to Wilmington, North Carolina in 2016, and has been combining her passion for solving health and wellness problems naturally ever since.